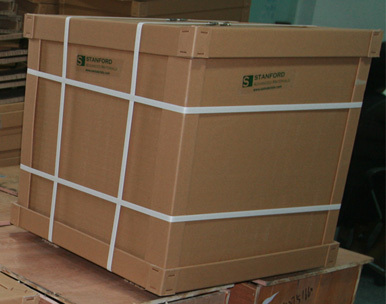 Stanford Advanced Materials (SAM) is a trusted supplier of high density metallic Antimony Ingots and a wide range of antimony metals. Alloyed with lead to improve hardness and mechanical strength. Applied in batteries, plain bearings and solders. Frequently used in metallurgy, electronics, ceramics, paints and rubber. Used as a stabilizer, catalyst, and pigment in various applications. Used as a flame retardant synergist. Other forms are available upon request. 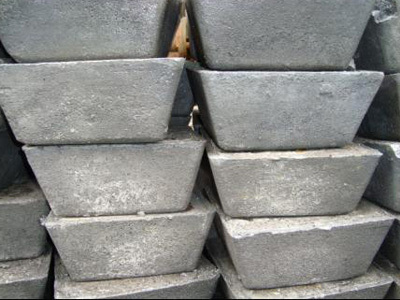 Our antimony ingots are carefully handled to minimize damage during storage and transportation and to preserve the quality of our products in their original condition.